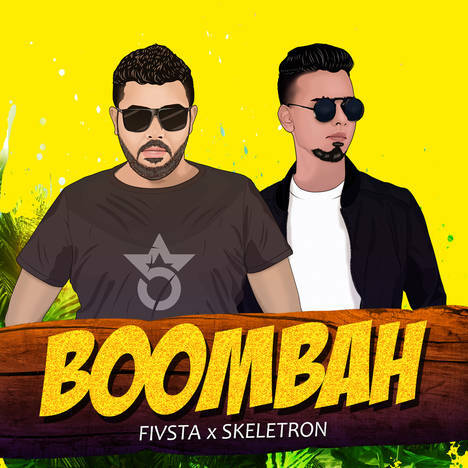 FIVSTA x Skeletron - Boombah | FIVSTA | OK Listen! Expanding his forte,FIVSTA collaborates up with top Goan producer Skeletron on this fresh beat that is all set to rock this party season ! 10 years in the scene, 5th artist alias. It’s time to shine !